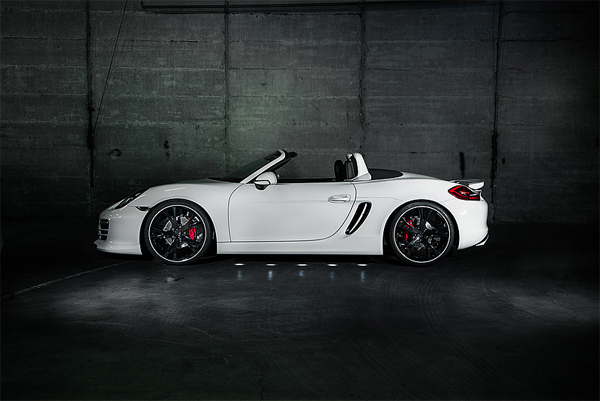 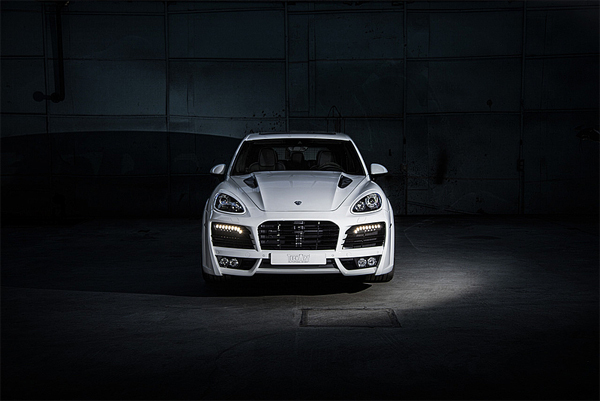 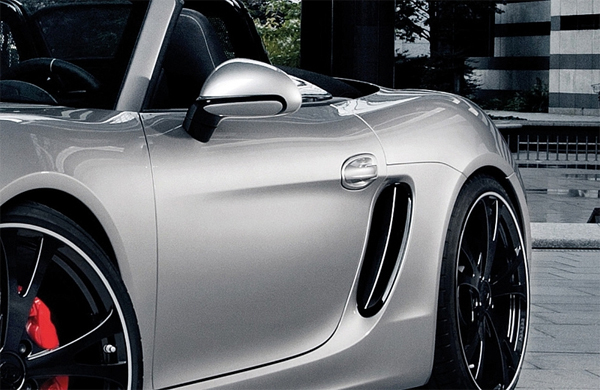 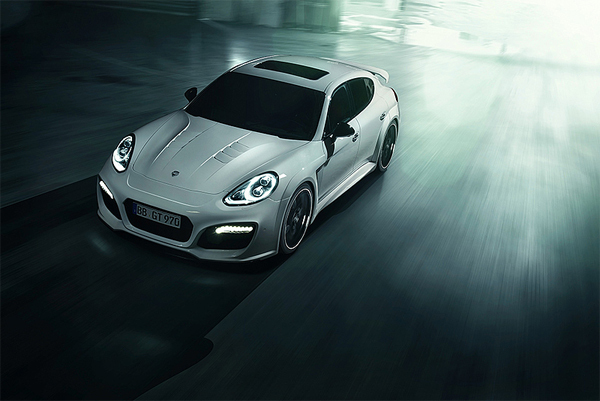 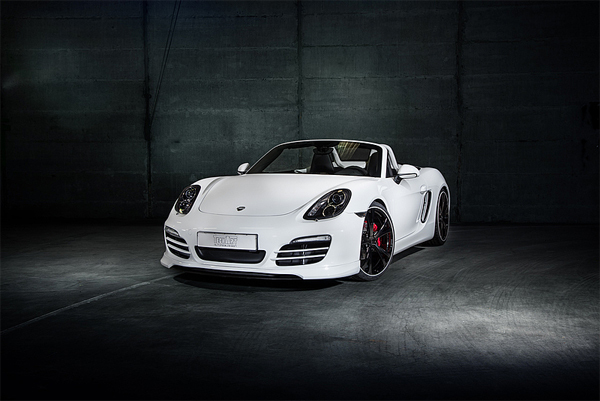 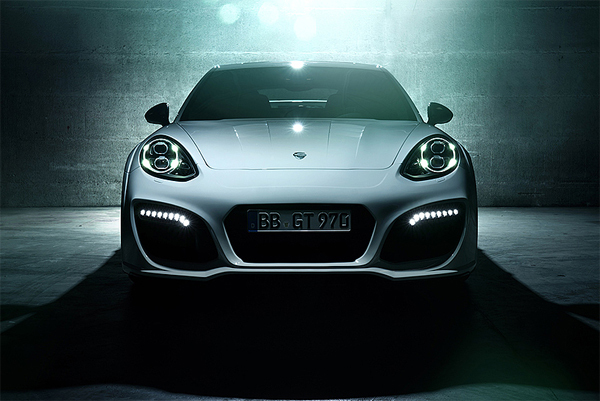 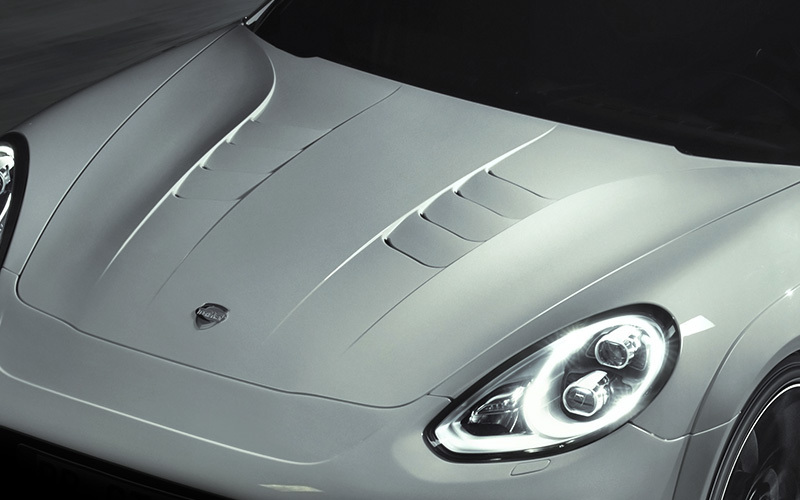 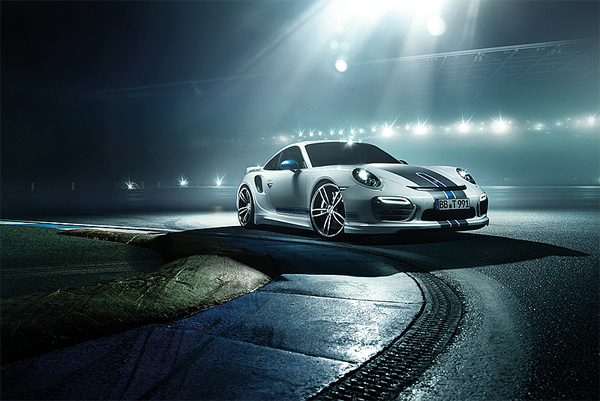 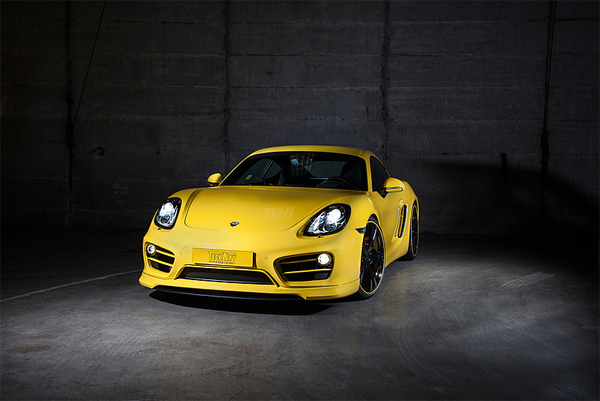 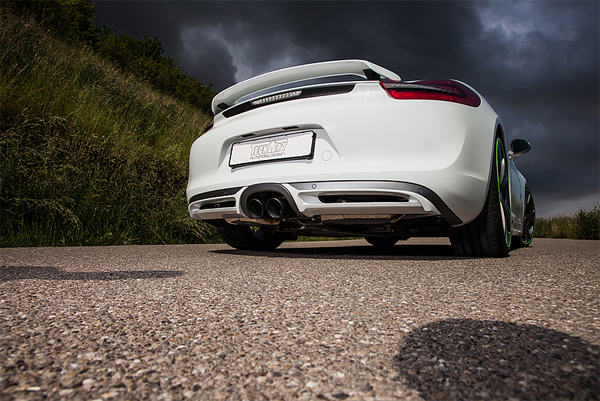 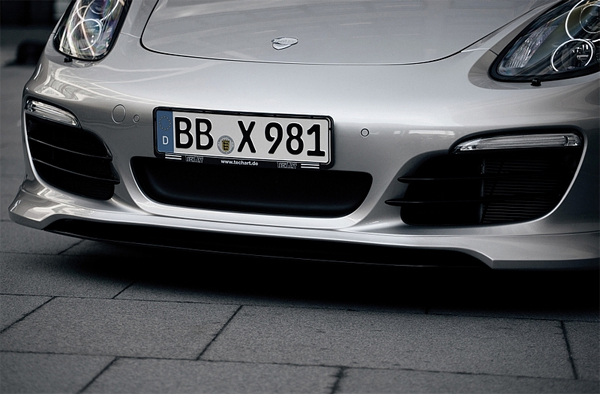 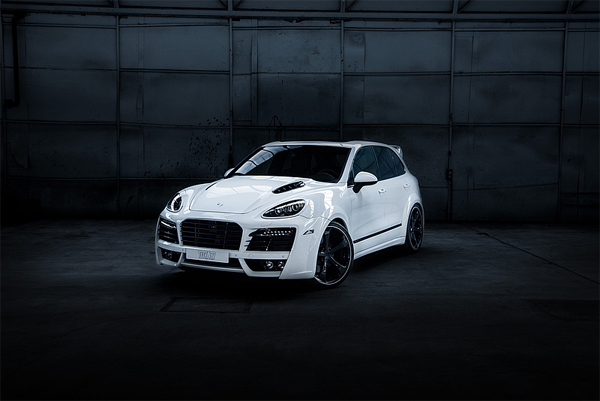 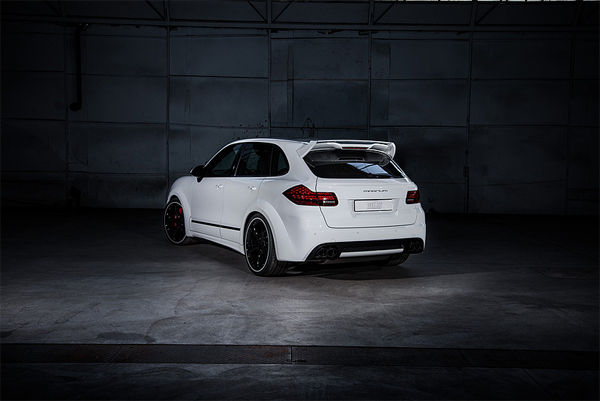 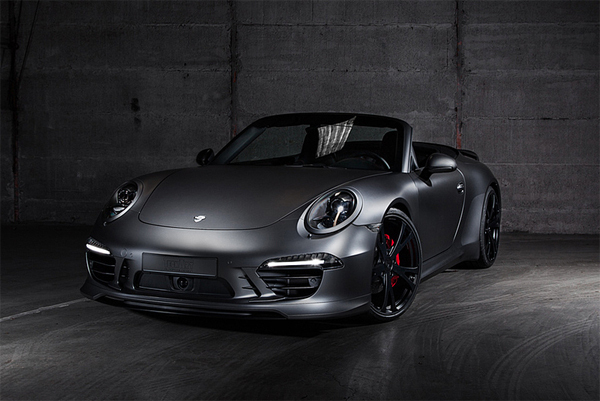 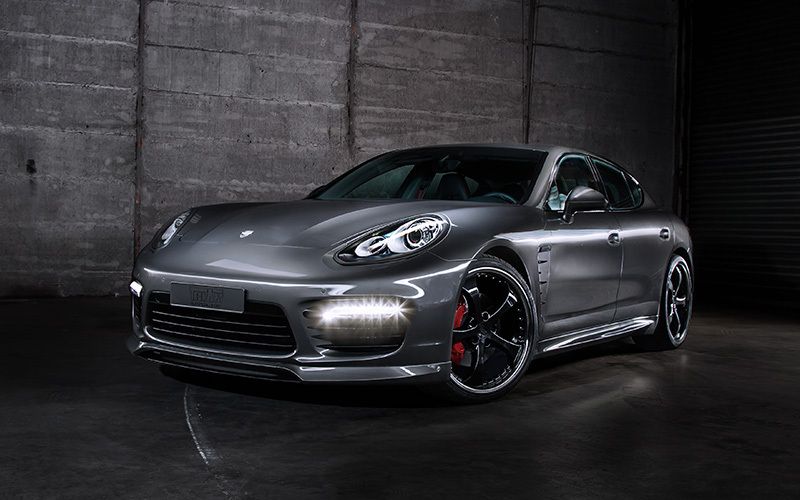 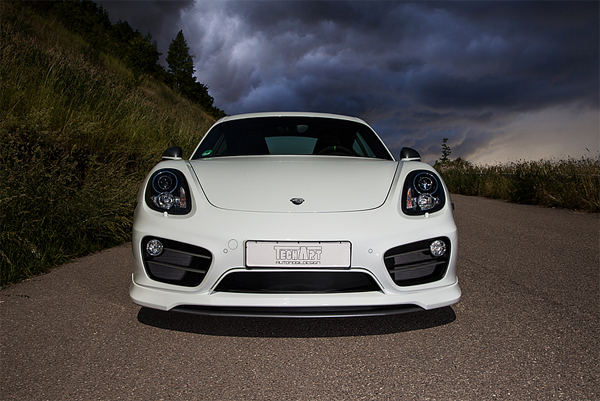 TECHART Aerodynamic kit I – The elegant Aerodynamic kit I front spoiler smoothly integrates into the shape of the bumper and embodies pure sportiness at the first glance. 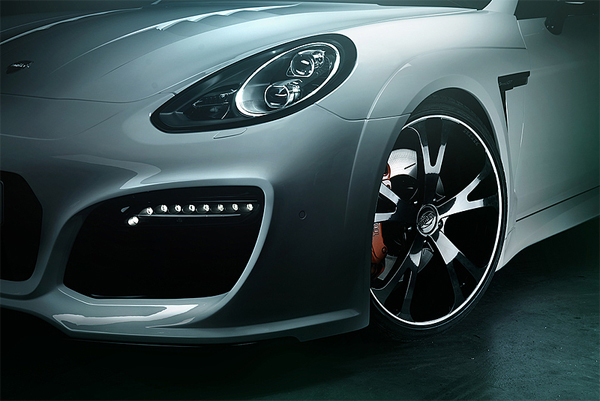 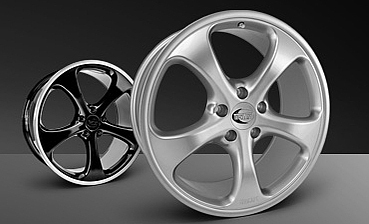 Flow-optimizing side skirts emphasize the dynamic side-face. 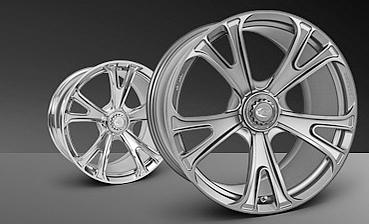 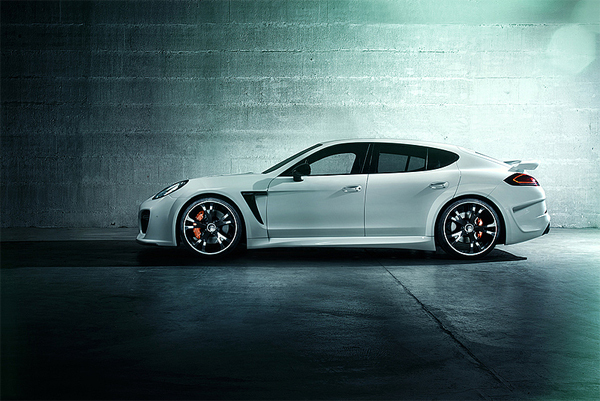 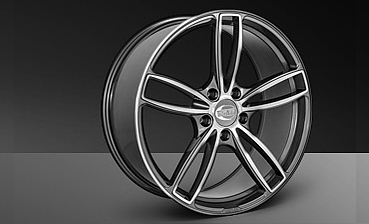 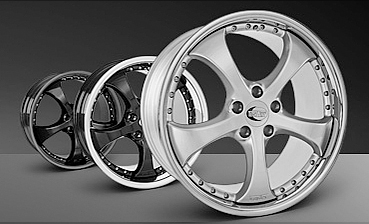 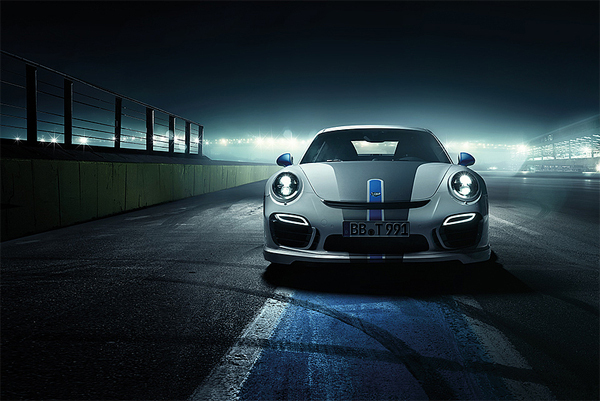 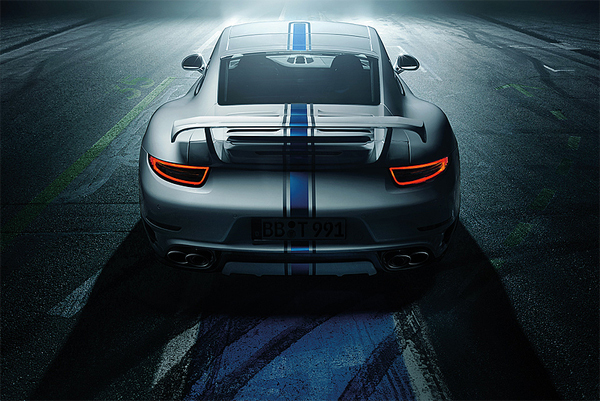 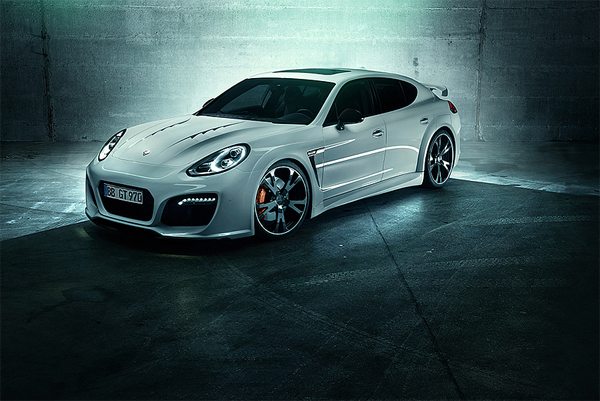 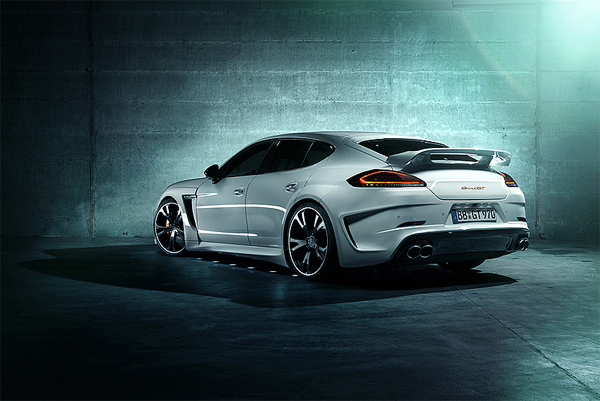 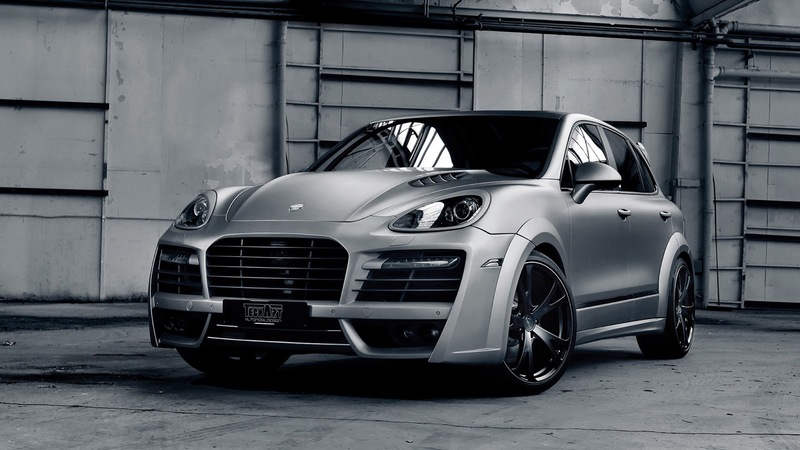 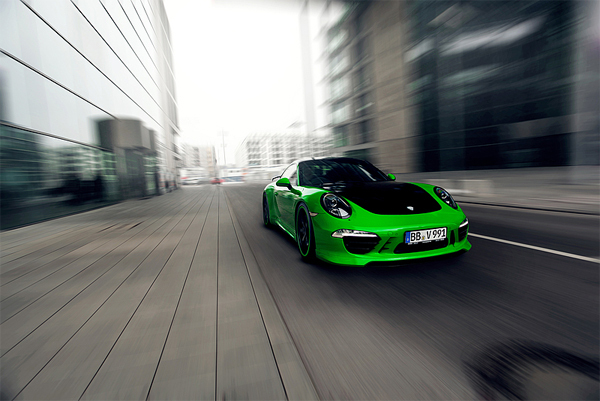 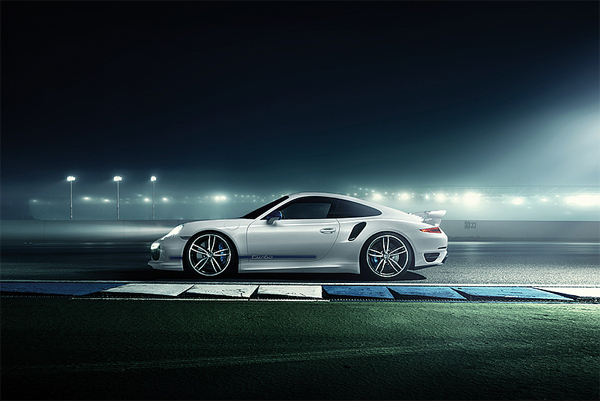 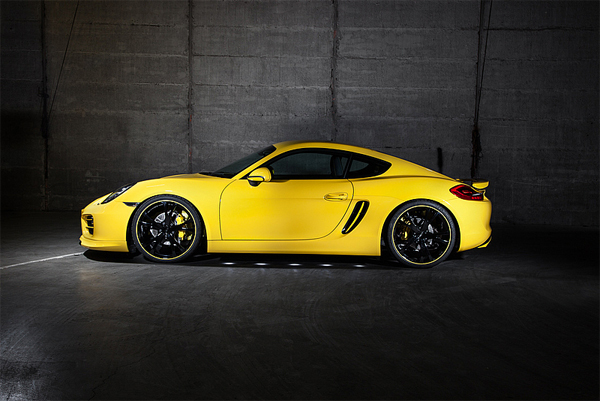 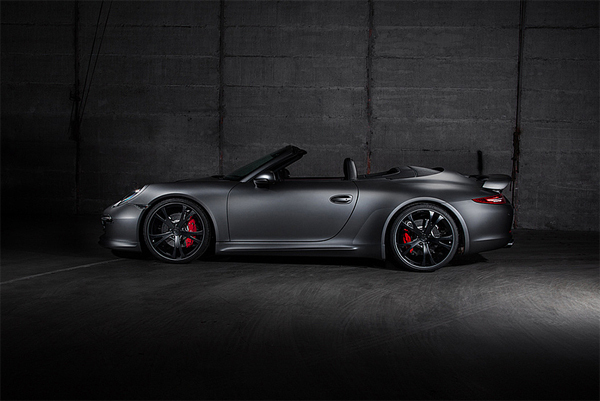 TECHART-Aero kit II – This also applies to the TECHART Aerodynamic kit II, which is characterized by a distinctive design. 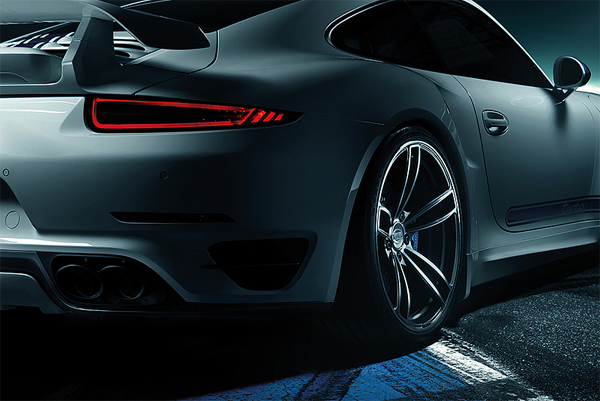 The unique front aprons of the Aerodynamic kit II optimize the airflow which results in an improved supply of cooling air to the radiators and intercoolers as well as to the front and rear brakes. 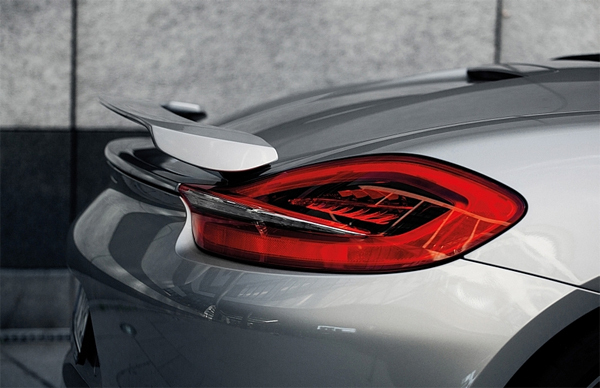 In combination with the rear spoiler II, it reducesthe aerodynamic lift at the front and creates increased downforce on the rear axle. 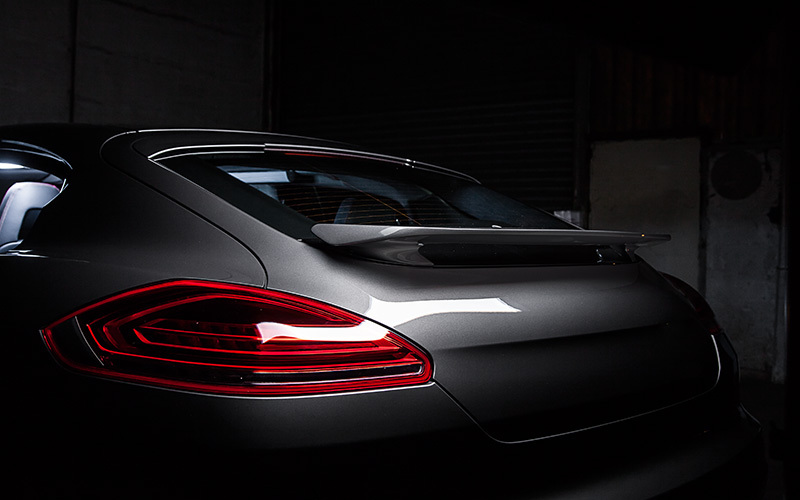 The multifunctional TECHART daylight running light system is both, a sophisticated design element as well as a contribution to active safety. 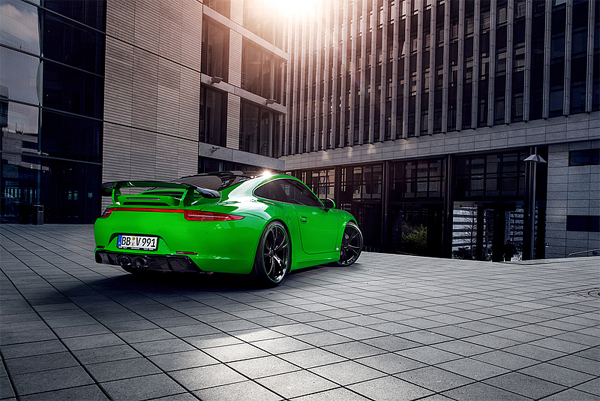 At day and night. 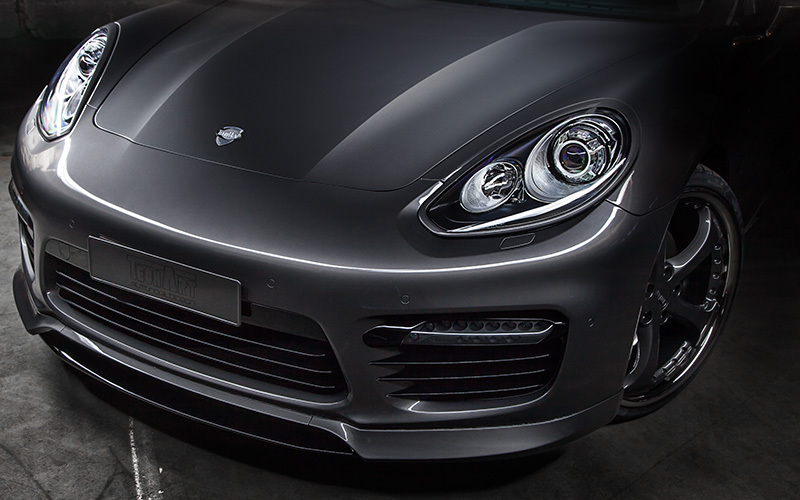 TECHART Aerodynamic kit I – The elegant Aerodynamic kit I front spoiler smoothly integrates into the shape of the bumper and embodies pure sportiness at the first glance. 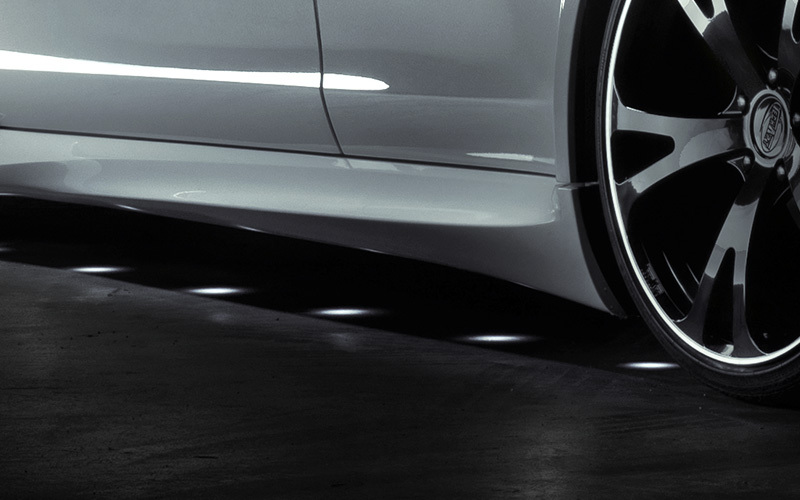 Flow-optimizing side skirts emphasize the dynamic side-face. 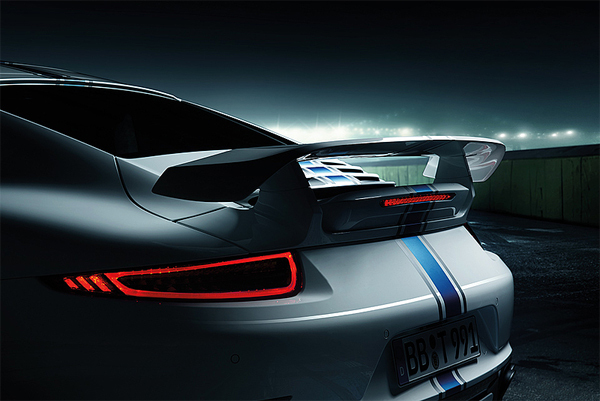 The roof spoiler (only for Coupé) and the rear diffuser with its additional side air outlets as well as anewly-shaped automatic raising wing element of the rear spoiler make a unique body. 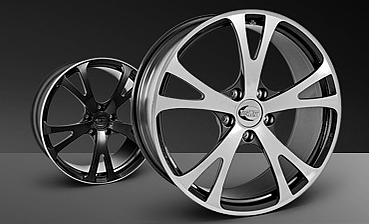 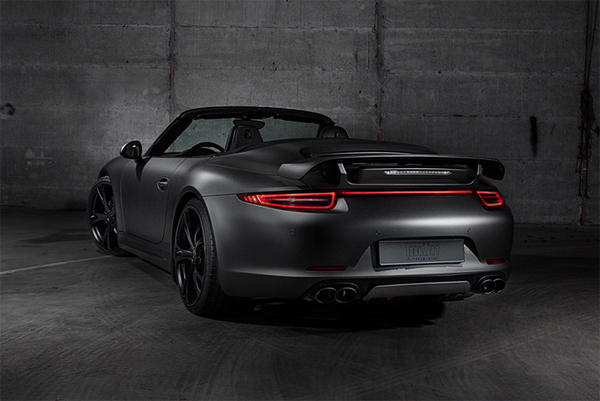 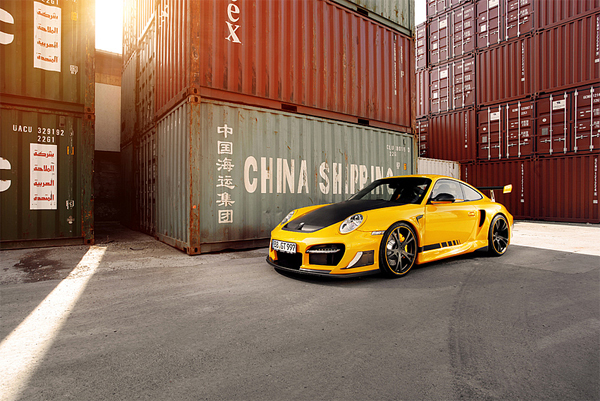 TECHART Aerodynamic kit II – This also applies to the TECHART Aerodynamic kit II, which is characterized by a distinctive design which brings another TECHART sports car classic to one’s mind: GTstreet program. 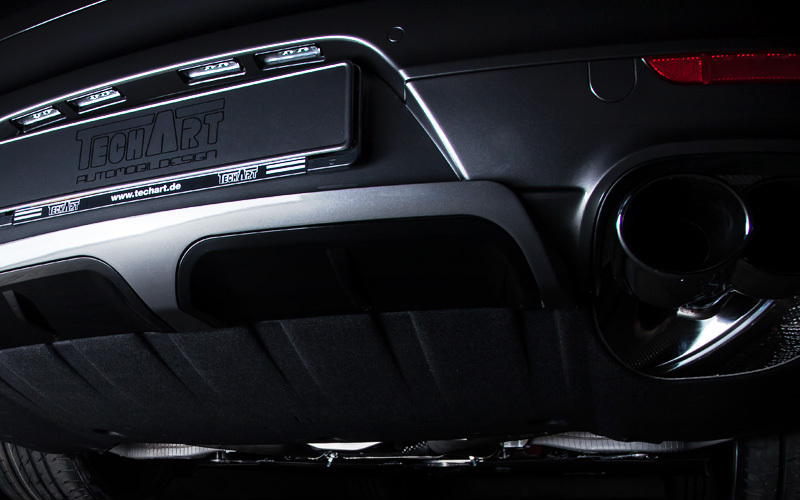 The unique front and rear aprons of the Aerodynamic kit II optimize the airflow which results in an improved supply of cooling air to the radiators and intercoolers as well as to the front and rear brakes. 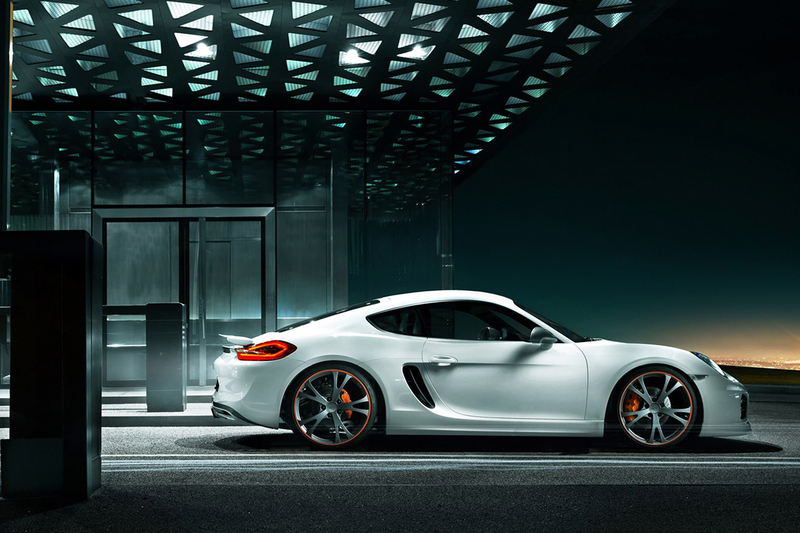 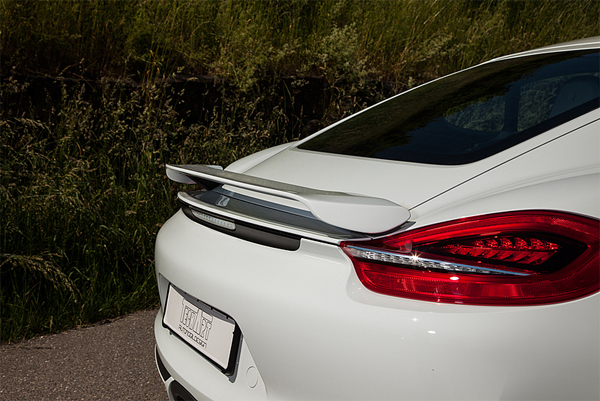 In combination with the rear spoiler II, it reducesthe aerodynamic lift at the front and creates increased downforce on the rear axle.